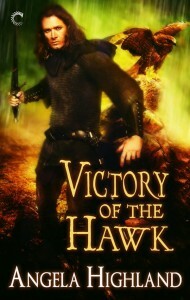 Nicole Luiken is one of my fellow Carina authors who actually writes fantasy, and so I’m quite happy to feature her on Boosting the Signal today for her latest YA release. Nicole’s here to tell you about the difficulties her characters face surviving in a volcanic landscape. For my fantasy series, Otherselves, I created the True World and four Mirror Worlds. Each Mirror World is named after an element: Water, Fire, Air and Stone. (BTW, the True World isn’t our world (Earth). Our world is Water because we have so much ocean.) I had a lot of fun designing the four worlds and their magic. 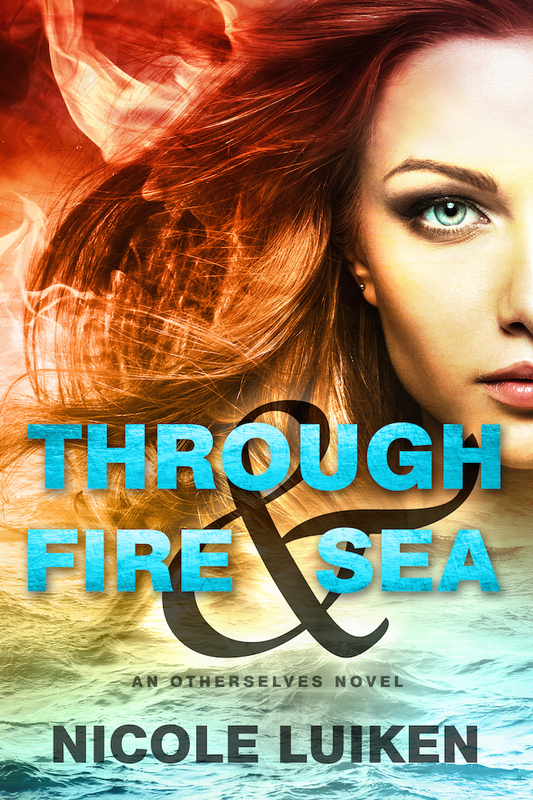 Book one, Through Fire & Sea, features two worlds in detail: Water and Fire. It also features two girls. Holly is from our world, Leah is from Fire World. Although the girls are otherselves (mirror twins) of each other, they’ve each been shaped by the world they grew up in. Imagine a landscape with a blood-red sky, dominated by volcanoes. That’s Fire World. Leah grew up in a castle in the shadow of a volcano named Grumbling Man. The Volcano Lords are quarrelsome Fire elementals and have ominous names like Grumbling Man, Thunderhead, Poison Cloud and Cinders. People scratch out a precarious existence in the valleys between the volcanoes because there is no other habitable land. How do they survive? The hot-blooded nobility have a magical talent that allows them to speak to the Volcano Lords. The Volcano Lords become quite attached to their dukes and the dukes are the only ones who can soothe them when they grow angry and tremble on the edge of eruption. Early in the novel, Leah is forced to leave the castle and travel to the home of the sorceress Qeturah. I based Qeturah’s Tower on the weird volcanic rock formations found in Cappadocia, Turkey. Hundreds of years ago these were hollowed out and inhabited. At a later point in the story, Leah has to pick her way across a cooling lava field, using her hot-blooded senses to tell her where it’s safe to step and where molten lava flows beneath a seemingly solid thin black crust. When researching, I discovered that other signs of volcanic activity include hot springs, geysers and mudpots—areas of boiling mud, such as can be seen in places like Yellowstone Park or Iceland. I found the mudpots so cool, I had to use them in the story. Two characters have a dangerous duel on the narrow path between two mudpots, where any misstep will mean an ugly death. I also populated Fire World with some exotic critters. I invented some nasty insects called fire wasps which spawn in mudpots and can set things on fire, and oh, yes, dragons. You knew there had to be dragons, right? Dragons are the off-spring of Volcano Lords and humans and are very rare. When a black dragon appears, it upsets the precarious balance of Fire World and sets the whole story into motion. In the Fire world, seventeen-year-old Leah is the illegitimate daughter of one of the realm’s most powerful lords, able to communicate with the tempestuous volcano gods that either bless a civilization or destroy it. But then Leah discovers she’s a Caller, gifted with the unique—and dangerous—ability to “call” her Otherselves in mirror worlds. And her father will do anything to use her powers for his own purposes. In the Water world, Holly nearly drowns when she sees Leah, a mirror image of herself. She’s rescued by a boy from school with a secret he’d die to protect. Little do they know, his Otherself is the son of a powerful volcano god at war in the Fire world…and he’s about to fall.